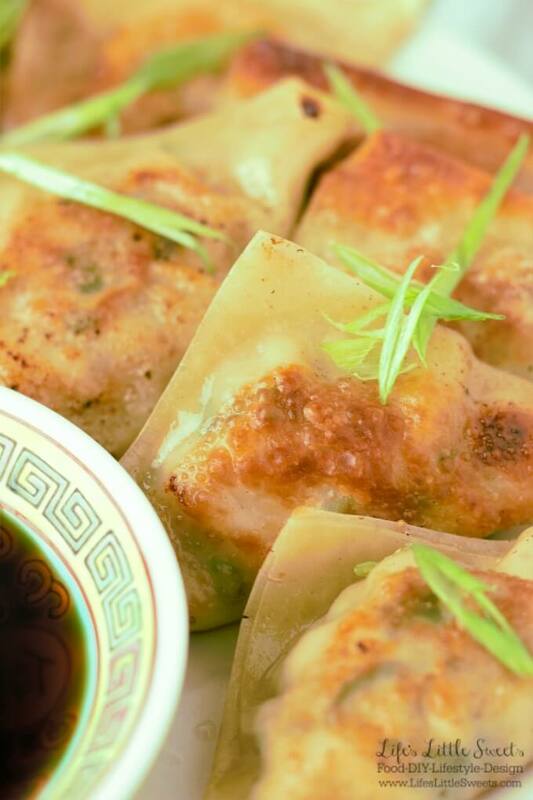 This is a great Korean recipe for deep fried wontons in the shape of half moons. They are great as a snack at parties or a side dish.... 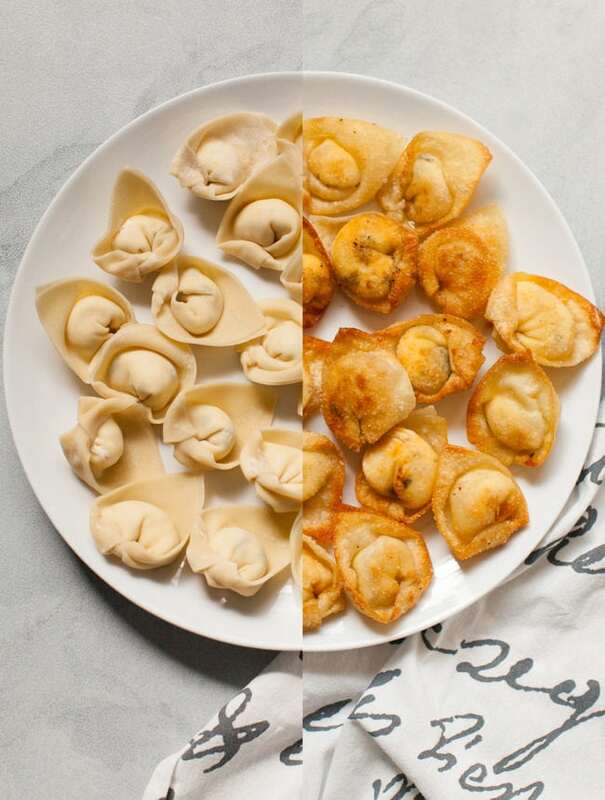 Mix all ingredients the center of wonton skin. Fold in half diagonally then seal edge with egg white. Deep fry at 350 degrees until light brown. I remember Sang Har Yee Meen (literally, freshwater prawn crispy noodles) as a popular dish at open-air restaurants in Malaysia, but they’re actually pretty easy to make at home.